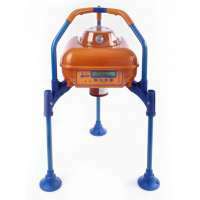 Here at Resmar we are proud to be distributors for the Crowcon range of gas monitoring equipment. In any work environment where flammable or toxic gas is present, you need a high level of reliability and durability to ensure safety for your staff on site. The Crowcon Transportable multigas area monitor range can give you the security you need for portable and personal gas safety and detection. The Detective+ was designed based on the success of the Crowcon Triple+ units largely used by the oil and gas industries. They have been designed to offer resistance to water, impact and general wear and tear as well as obviously giving a clear loud warning when gas is detected. These units can be used singly or networked together using Detective net (a wireless module to replace the need for interconnecting cable) to cover a wider area. This uses a 433mhz signal that has a 100m range. 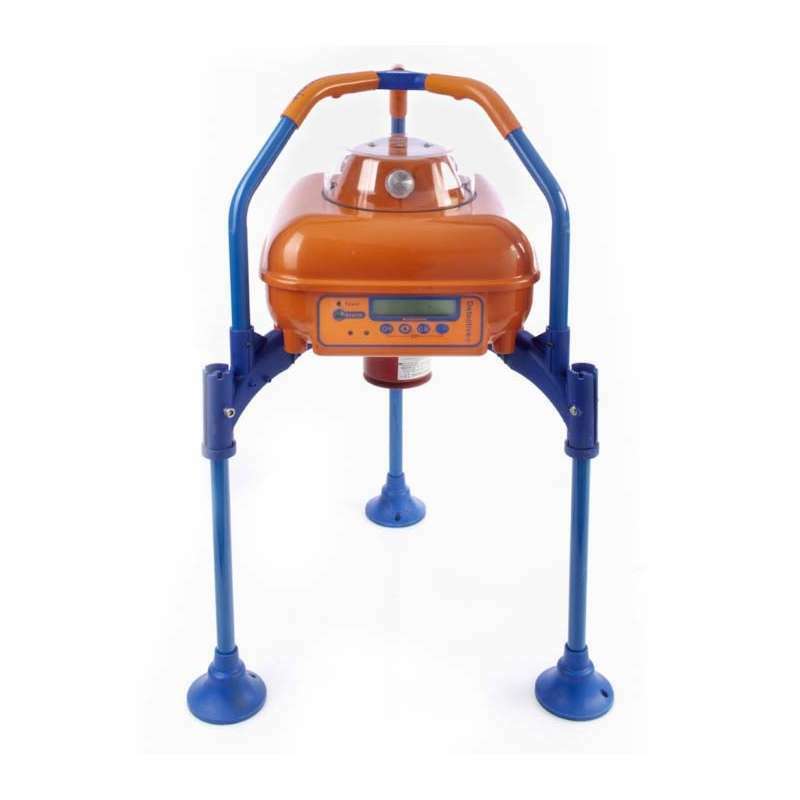 These detection units are based on a tripod design with folding legs (or fixed legs option is available) which allows them to be raised higher from the ground, preventing water ingress and offering excellent sensor protection. Fully IP65 compliant they are designed for easy stacking and transportation. The detective net uses a highly reliable Ricochet mesh network system. The strongest wireless connections are chosen by the unit and on occasions where the network link between units should get too weak, it will self heal and re route the connection via other enabled devices. This automatic rerouting of signal offers a higher degree of reliability and network stability. When one Detective+ detects gas and starts broadcasting the alarm, all the other units will be alerted as well as low battery life and any faults or connection issues.